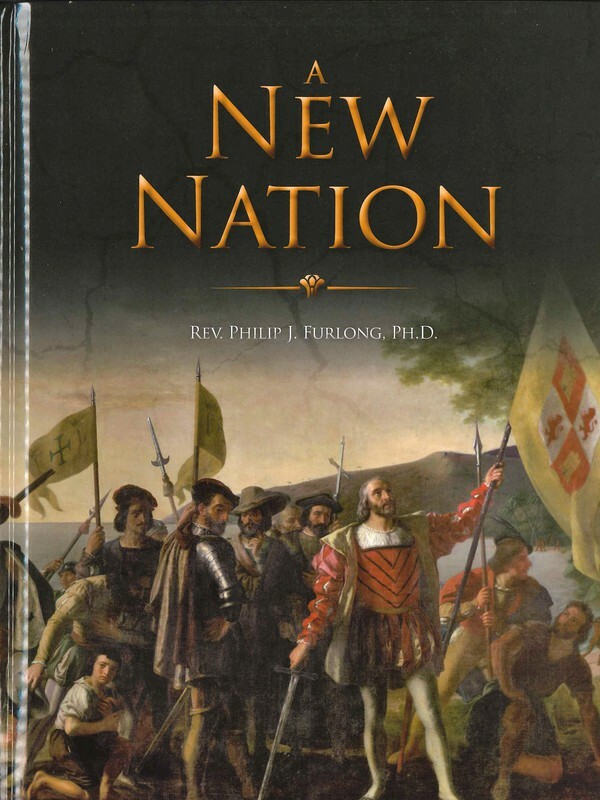 Using a Catholic perspective, this text presents a basic survey of the discovery and settling of the New World, as well as the growth of the colonies into a new nation. 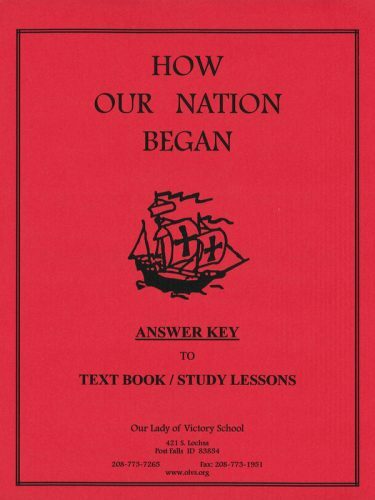 The last two sections cover how we reached our present boundaries and how unity was preserved by way of a war between the northern and southern states. 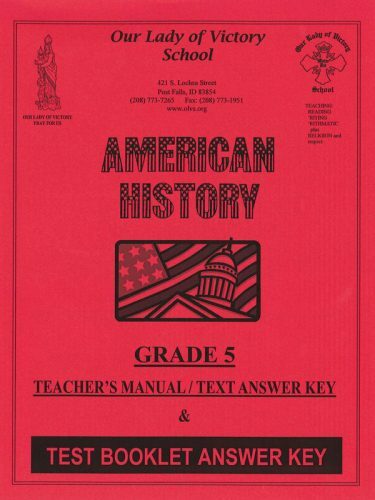 The textbook is a Lepanto Press edition of an older Catholic text, with photographs, illustrations, maps and diagrams that will assist the teacher and aid the student in their comprehension of the materials. 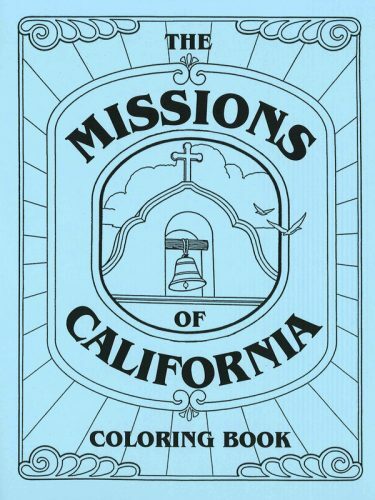 Written by the beloved Msgr. 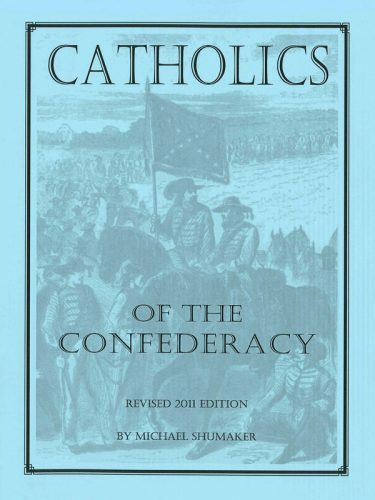 Philip J. Furlong, this text reflects the love of both Church and country.